Nowadays everyone wishes that they should get best in everything. When it comes to operating system, there is no choice to Windows 7. After the launch of Windows 7, Microsoft was worried about its success but it has now become the most used and most popular operating system. Installation of this latest version of windows is much easier than the previous versions. You just have to load installation files into your system and follow the procedure. Installation of Windows 7 comes with two choices. 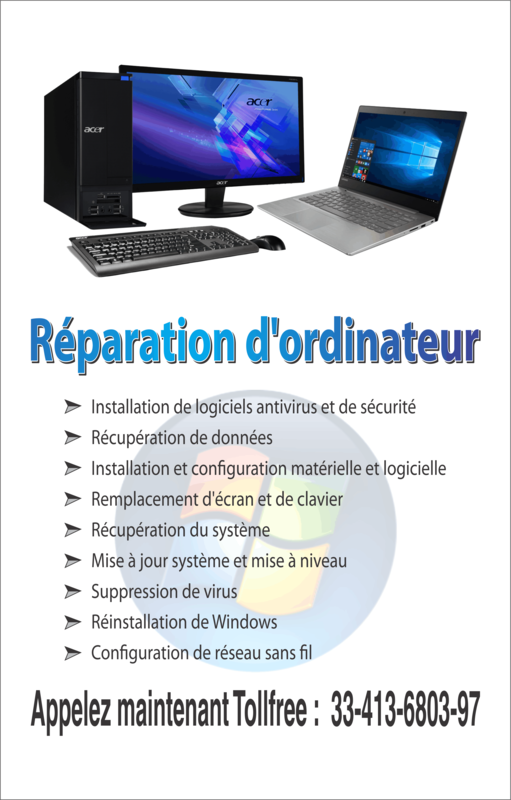 First is upgrade in which windows replaces current version of windows on your system with Windows7. It just upgrades the windows folder and keeps other programs and application intact. You can even install Windows in custom mode. It replaces current version of operating system on your system and also all the files, applications unlike upgrade menu. Thus, it is also referred as clean installation as it completely cleans your system to install fresh copy of Windows. You might face difficulties in installation and reinstallation of operating system. This article enlists the solution for the troubles. 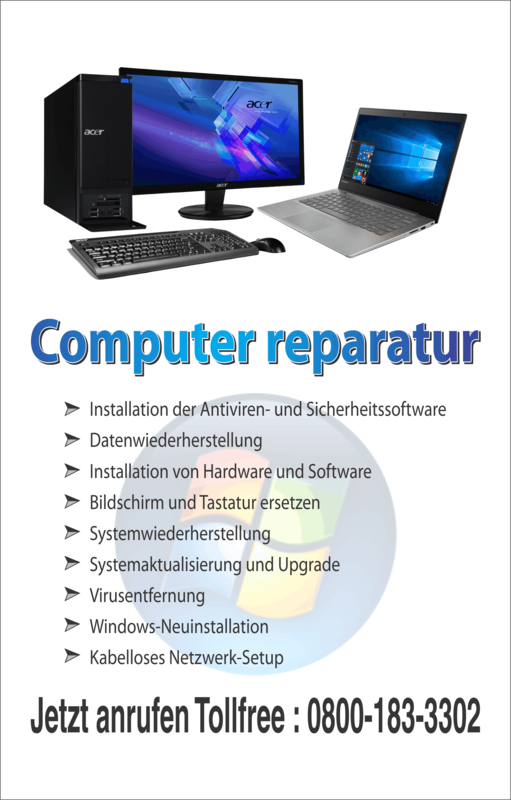 To choose between two versions, 32-Bit and 64-bit, of Windows 7; is the important task while purchasing fresh copy. You can download required version from internet or can buy it from nearest shop. As you know, there are various ways of installation and for each type of installation, there is different technique for each type of installation like if you may wish to install 64-Bit version on a system having 32-Bit version of Windows or you may want to format the disk while installation and so on. Now as you are ready with installation, before you begin you must first check for product key. It can be found inside the disk holder or in a confirmation mail. If the computer is connected to the network, you have to write down name of computer after installation is finished. Later you have to take decisions regarding which version to install or how to simply upgrade etc. As discussed earlier, custom option erases everything from the partition in which you are installing Windows7. To keep back copy of files is the only way to retrieve whole data. Application programs can be reloaded using set-up files and product keys. Windows 7 does not include ‘Windows Mail’ and ‘Outlook Express’. Thus you have to depend on other e-mail reader after installation. You must also note that programs designed to run on 32-bit version, do not run on 64-Bit. Another way of custom installation erases files not only from partition in which OS is being installed but from other partitions also. Again, Backup is the only solution for retrieval of data. When you have computer with no other OS in it, installation can be done in standard way which is to insert disk in system and follow instructions. To install 64-Bit, your computer must satisfy some basic hardware requirements like 4GB RAM and then you can install it. Otherwise it may create software and hardware issues. Reinstallation comes into play when operating system shows error indicating missing of a file or any important driver. Advance Recovery menu will let you chose from two options viz. recovery image or installation disk. Recovery image can be obtained from computer manufacturer. If Windows doesn’t respond at all then you have to use installation file and use custom installation for recovery.